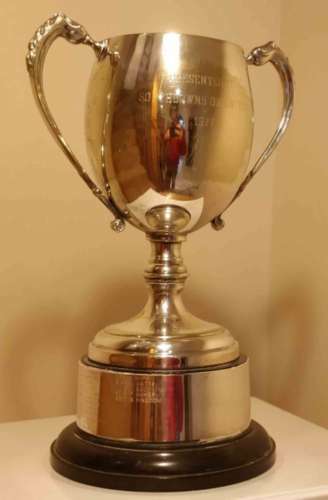 The club has a number of junior and senior trophies that are awarded each year at the AGM. Awarded to those senior members of SO who have produced the best competitive performance(s) relative to their peers in major competitions over the previous 12 months. Awarded to those junior members of SO who have produced the best competitive performance(s) relative to their peers in major competitions over the previous 12 months. Awarded to the club member who finishes first in the annual chasing start event. As a separate prize they are also offered the honour of planning the following year's event. The Ricky Wise Junior Trophy is awarded in memory of former club member Ricky Wise. 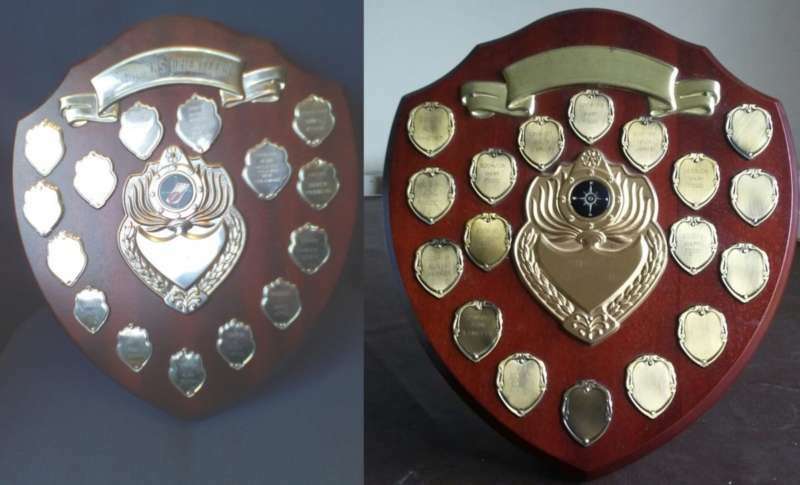 It is presented to a Club Junior to recognise both personal achievement throughout the year and also to someone who has contributed significantly to the Club. 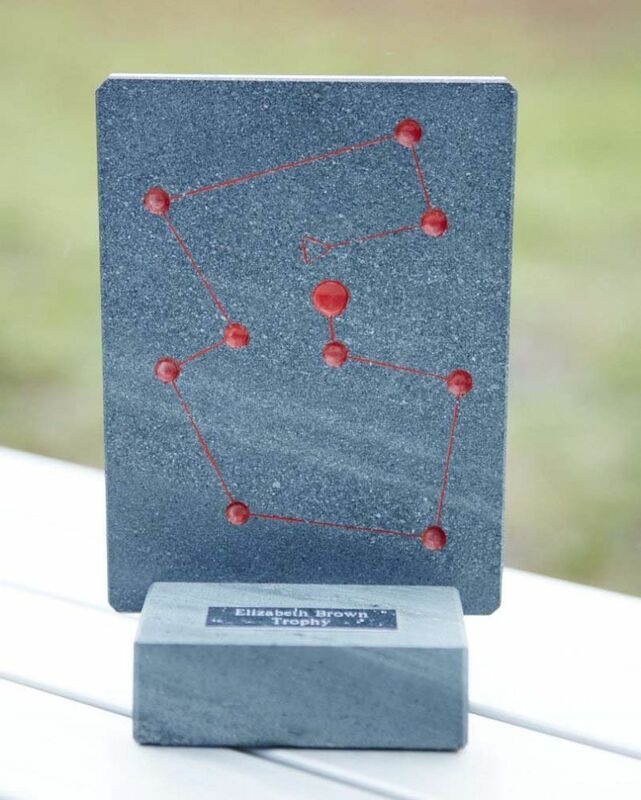 Helen Wise, Ricky’s wife writes: Ricky was introduced to Orienteering by my sister and her husband Hilary and Martin Sellens at the age of 40. From that very first course he was hooked and the sport became a great passion of his. Ricky realised that the orienteering was great family entertainment and valued its qualities in helping young people’s development. He travelled the country taking our son Alex and at times other members of the SO and SEOA Junior Squads to events - having spent 36 years in the Royal Navy he had developed a great understanding of how young people ticked and got on well with them. Life when Ricky was around was never dull or quiet and he would very often have the youngsters wound up and raring to go. A fanatic about the sport and what it offered to all members of the family, especially teenagers and his enthusiasm was over powering, he would never refuse any person who needed help. He was always ready to give the full account of his run to any one that was willing to listen, plus was never shy to give his opinion to others. 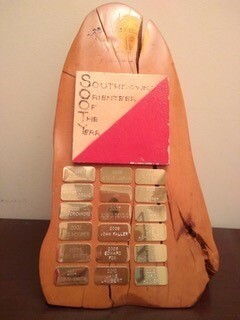 The SOOTY (Southdowns Orienteer Of The Year) Trophy is presented to someone who may not be a high ranking orienteer, but to someone who has given a huge amount of time and effort to the Club over the year, in one, or more often multiple roles. The recipient is chosen by the Club Chairman. On Boxing day 1978 Elizabeth founded - with a couple of her Orienteering friends - what was to eventually become the SO Xmas event. The first event was at Banstead Wood in Surrey, and over the years the event took a number of formats, but from 1997 on it has been a score event. For many years Elizabeth was the event organiser, and following her passing in May 2011 it was felt that it would be a fitting tribute to rename the annual Christmas event in her memory. Elizabeth was a top-class Orienteer, in the early years of SO, Elizabeth was the club's undisputed star. She helped put SO on the map. She regularly won the British Championship and the JK throughout her Orienteering career, and twice won gold at the World Masters Championships, first as a W80, then 10 years later as a W90. Elizabeth collected a lot of trophies along the way and the club are indebted to Elizabeth's family for donating a splendid and unique slate W70 trophy from the 1992 JK at Bigland in the Lake District to be presented each year at the "Elizabeth Brown memorial" SO Xmas event. An age-related handicapping system is used to determine the winner each year based on their performance in the 60 minute class.